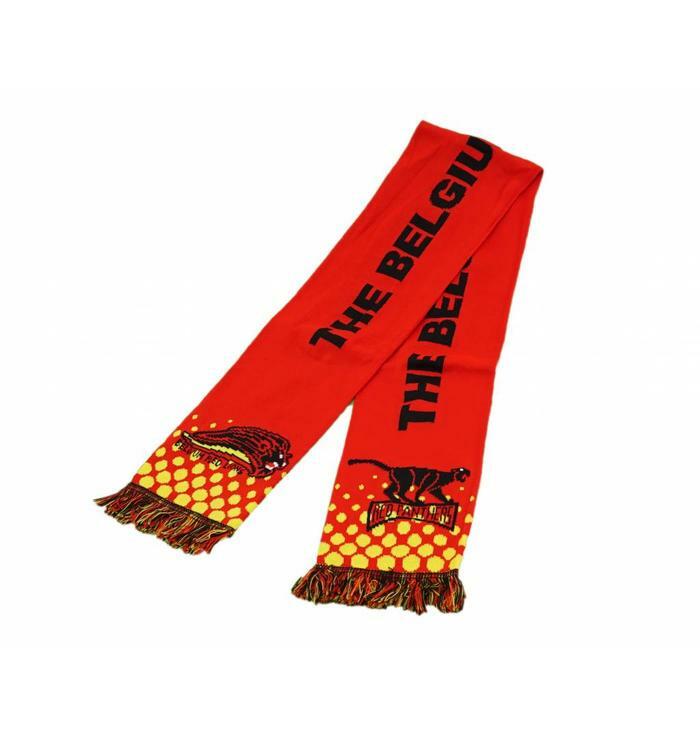 Thanks to the partnership between Belgoshop and the Royal Belgian Hockey Association, you are now able to buy your official merchandising of the national team online. 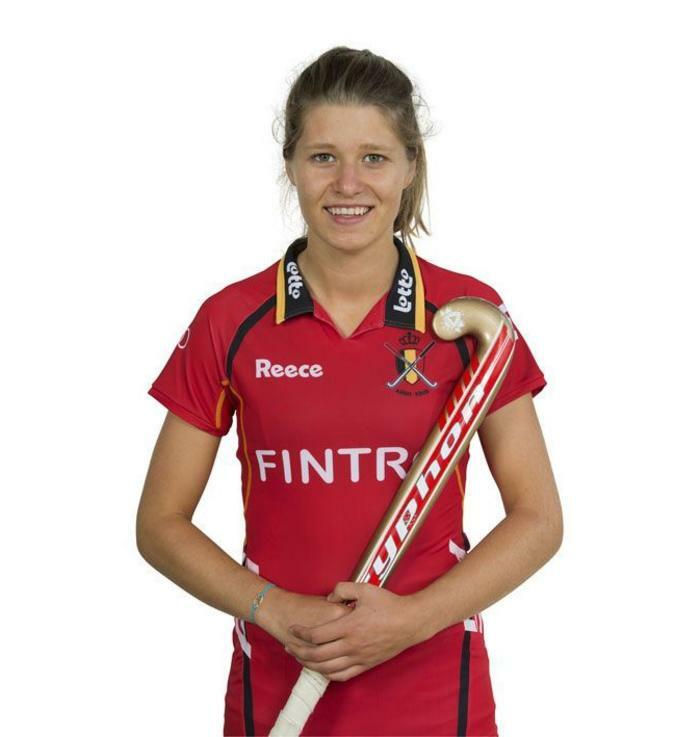 Belgium had become world class in hockey over the last few years, with respectively a 4th and 12th place on the world ranking for the men and women. 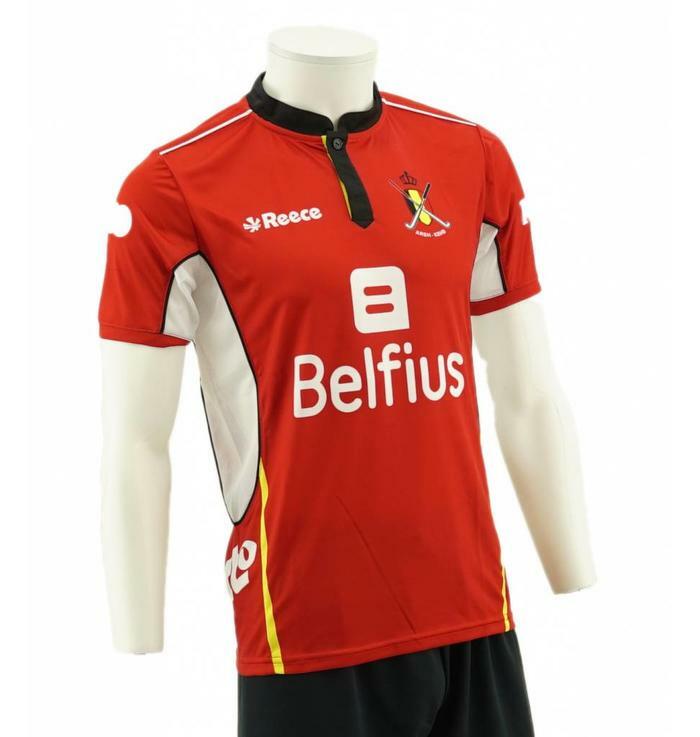 The shirts from the "Red Lions" and "Red Panthers" were manufactured by the brand Reece.